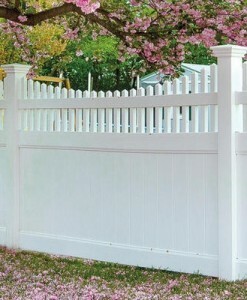 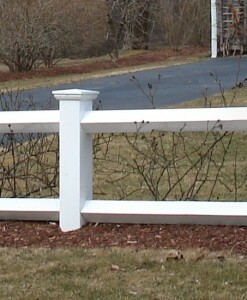 Spaulding Fence offers a wide variety of Maintenance-free PVC fence styles for Privacy, Border Definition and Pool Enclosures….all of our PVC panels are sold in Kits…panels are available in white, sand, wicker and Cypress Wood Grain….custom styles are also available upon request. 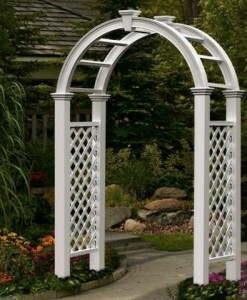 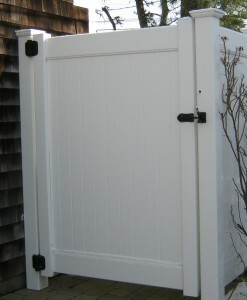 Gates are available on all styles that we offer. 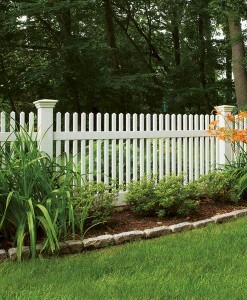 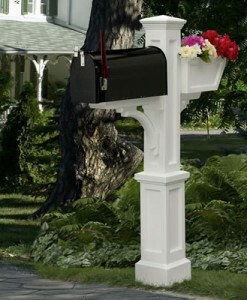 All PVC products come with a limited lifetime warranty.